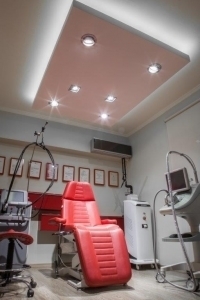 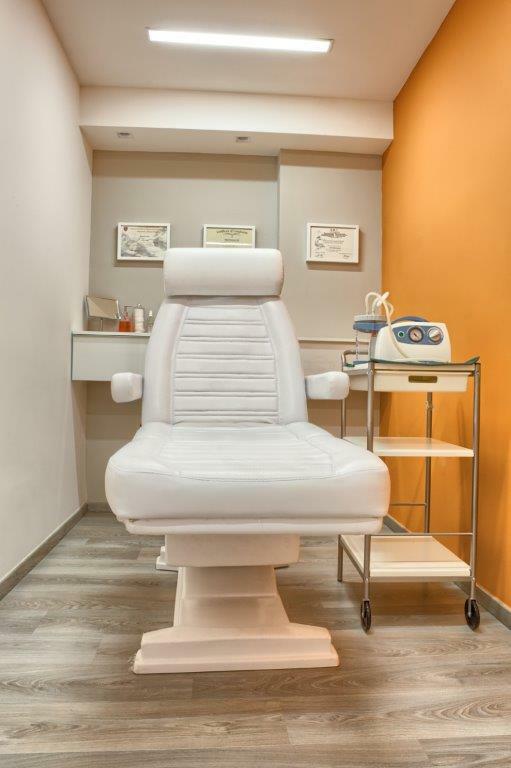 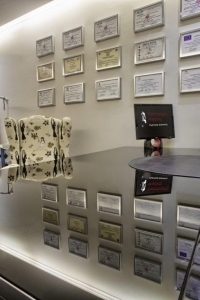 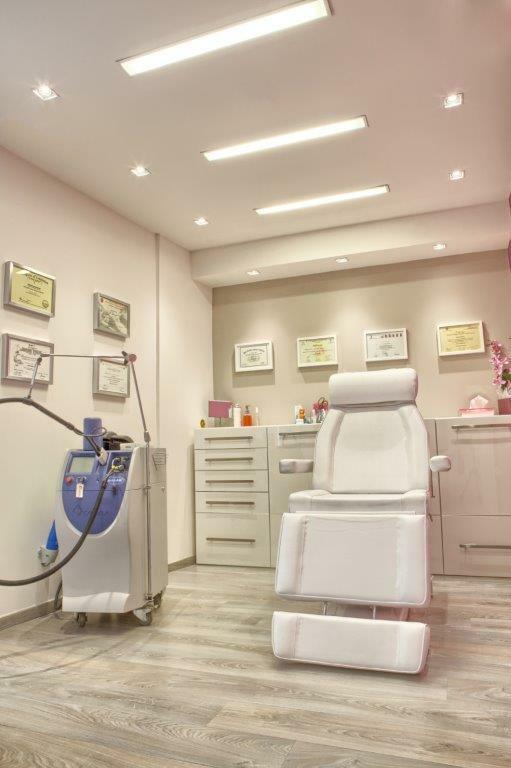 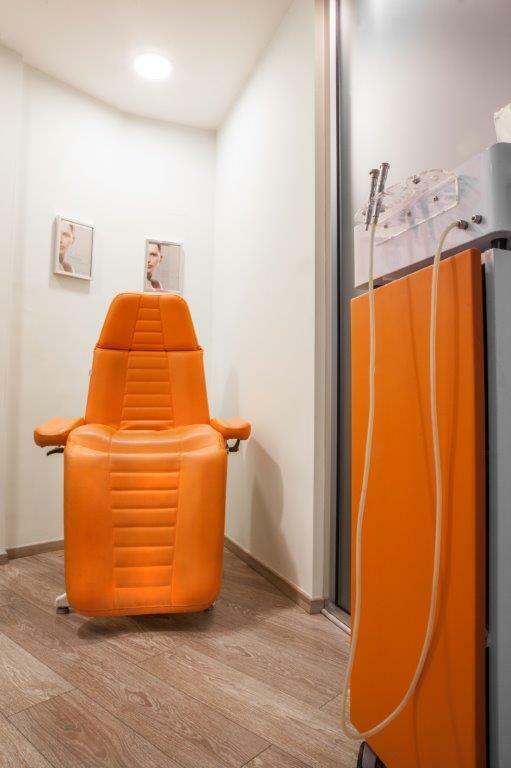 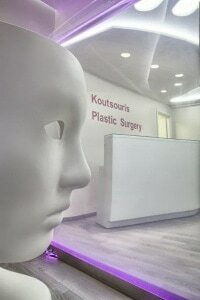 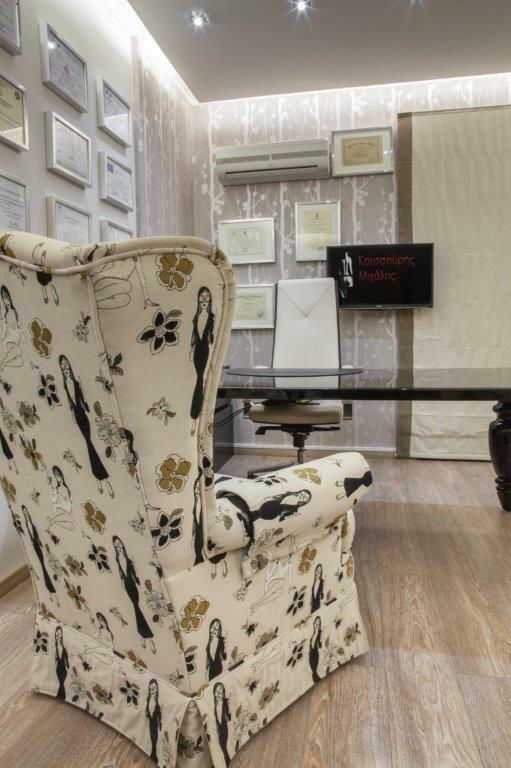 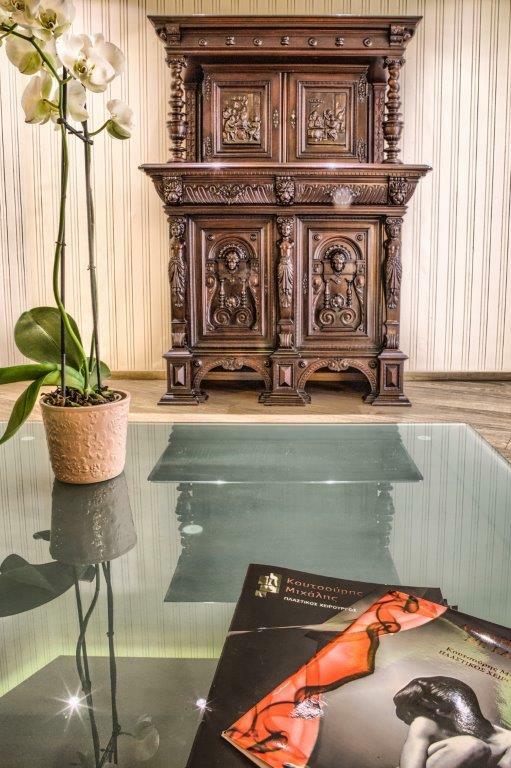 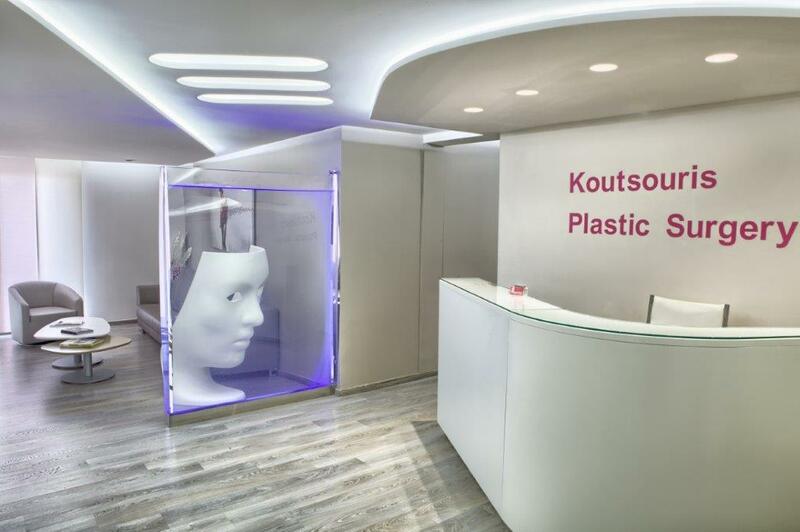 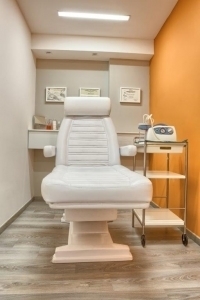 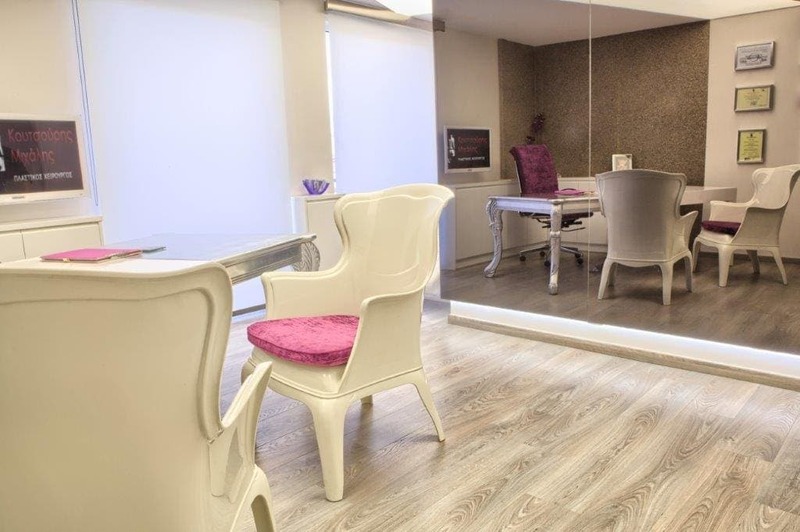 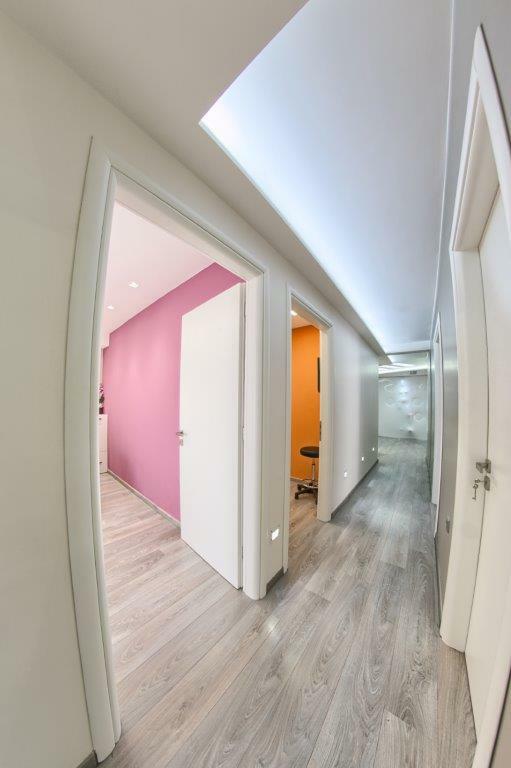 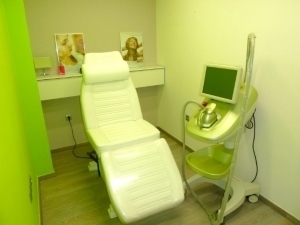 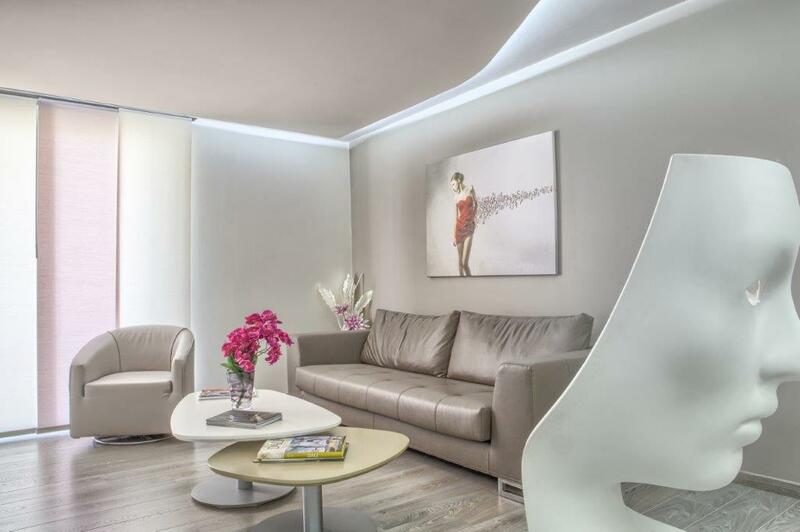 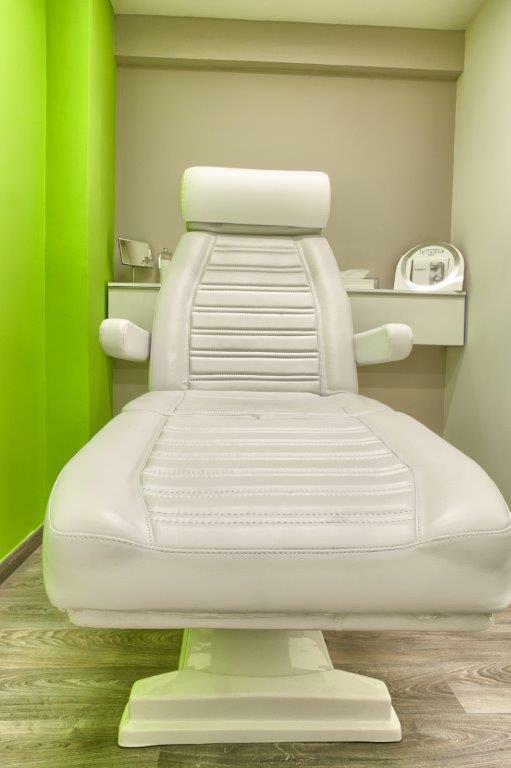 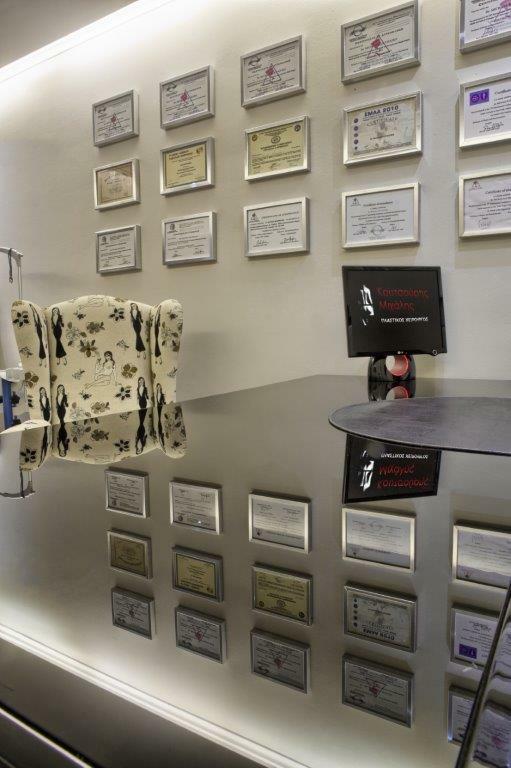 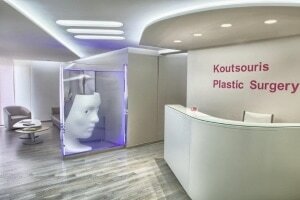 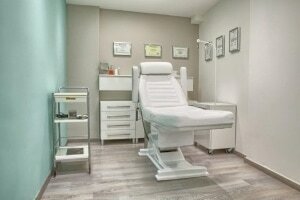 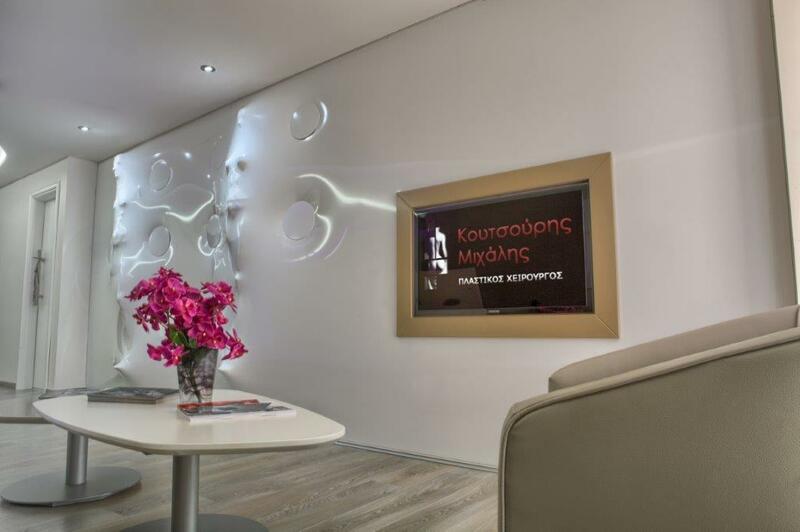 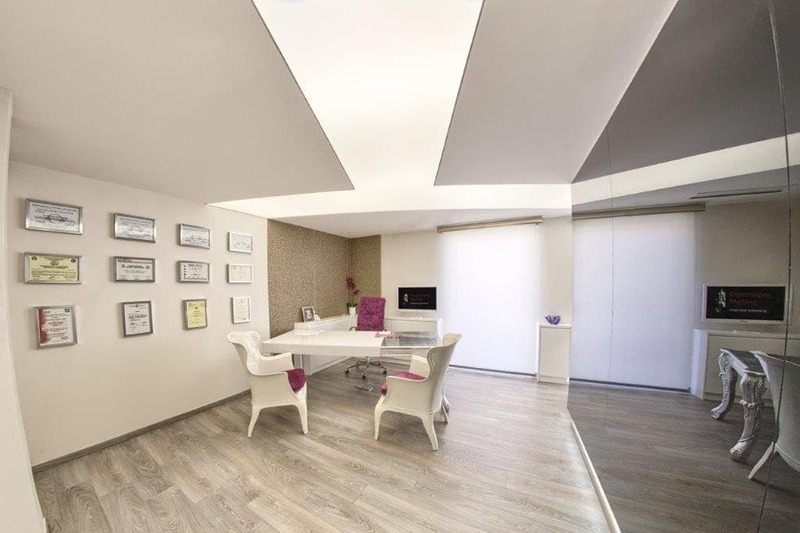 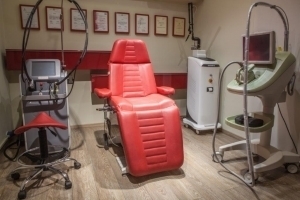 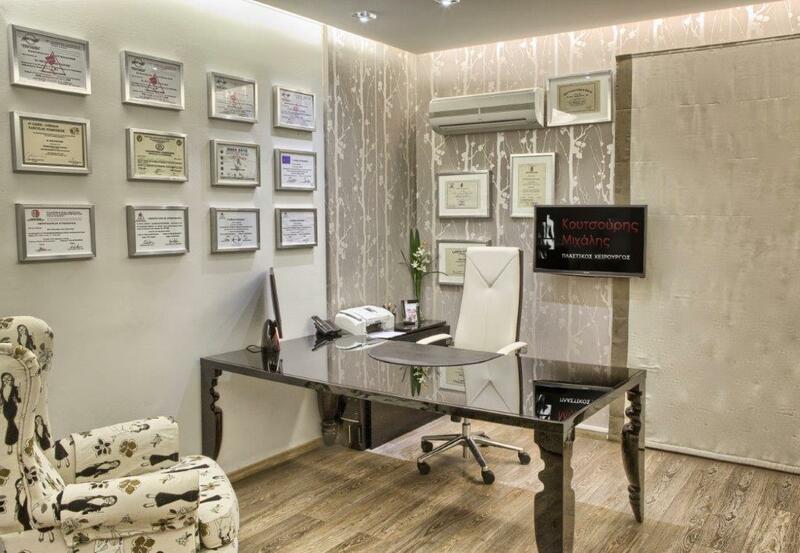 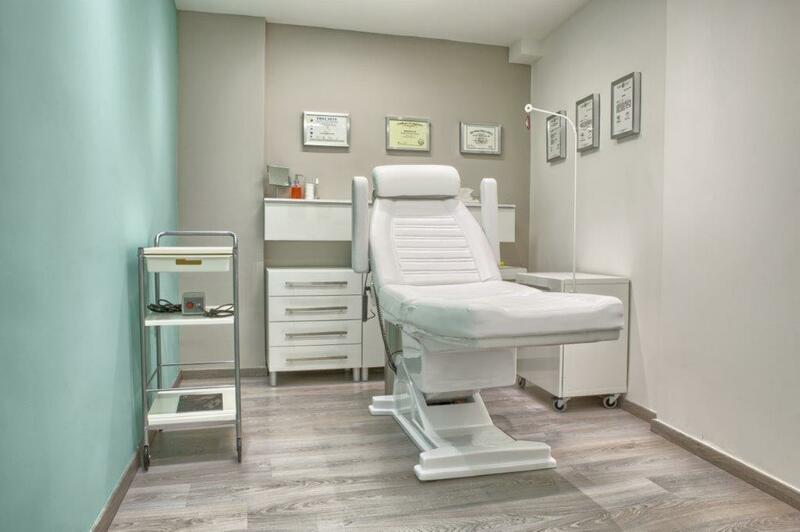 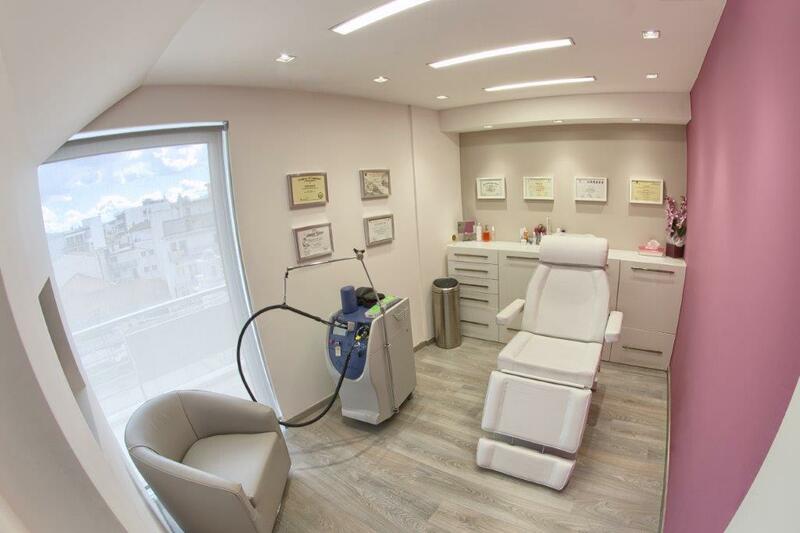 The introductory meetings and diagnosis, as well as the surgical procedures, take place at premises of exquisite taste, using high-tech equipment. 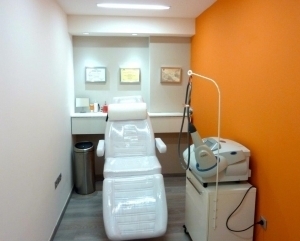 You can make an appointment so as to find out a solution to the problem that concerns you with the greatest discretion. 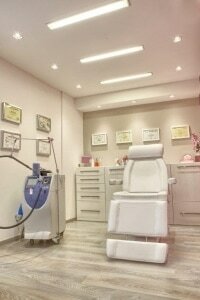 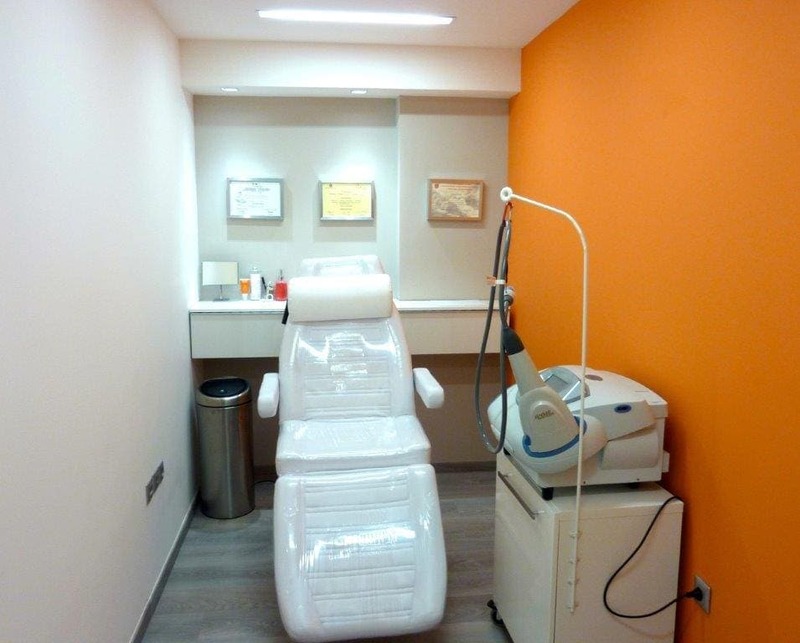 You should not solely rely on our promises – see also the reviews of our satisfied patients!